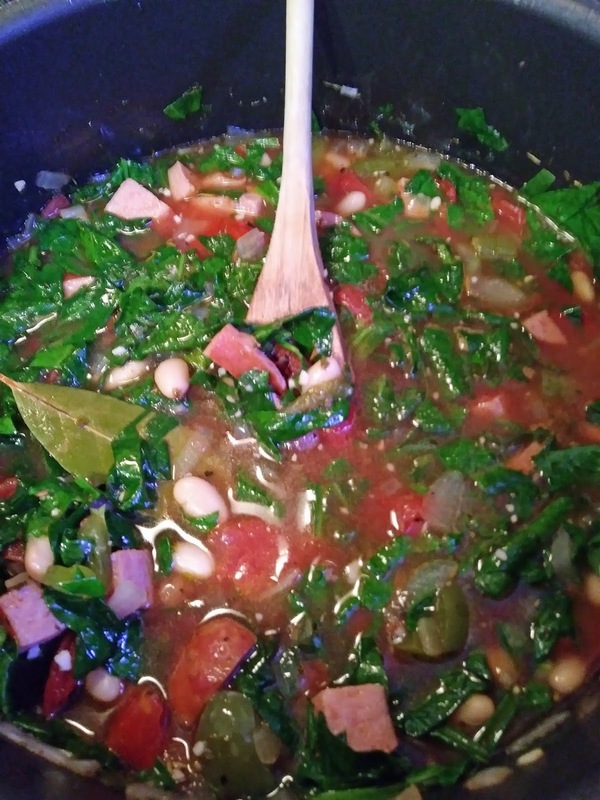 A quick, easy and delicious soup with Kielbasa, white bean and spinach, that's full of flavor, and healthy. While there's no snow on the ground it's still very cold. So we were in the mood for soup. And we're already thinking about warmer weather. We loved that this soup is quick and so easy and packed full of flavor. 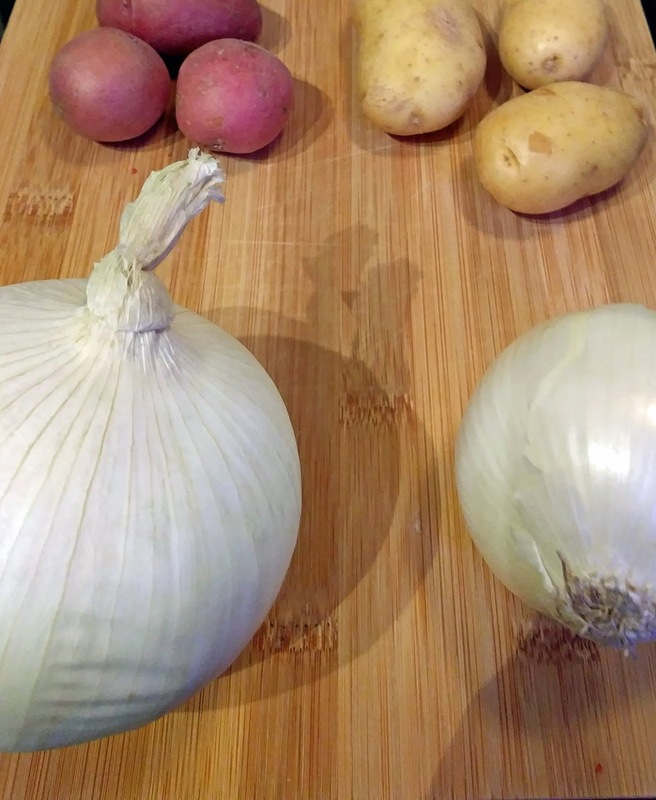 You could always make this soup healthier by adding more vegetables. Serve the soup with garlic bread. 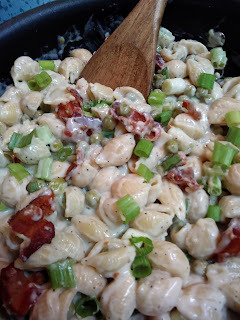 What could be better than alfredo sauce with bacon and peas. Delicious, and under 30 minutes.